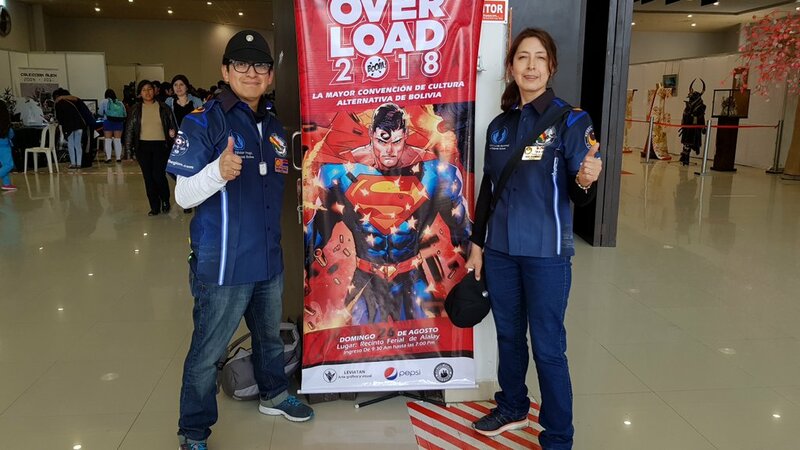 In August, the Overload 2018 took place in the city of Cochabamba-Bolivia, all members of Crait Outpost Bolivia were able to attend to the event. 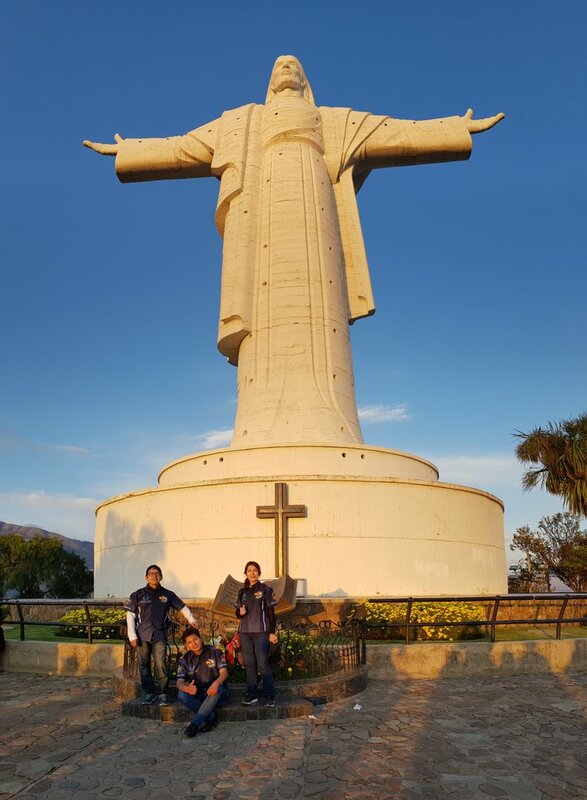 This is an important event that highlights trends and the works of outstanding young artists in the country. 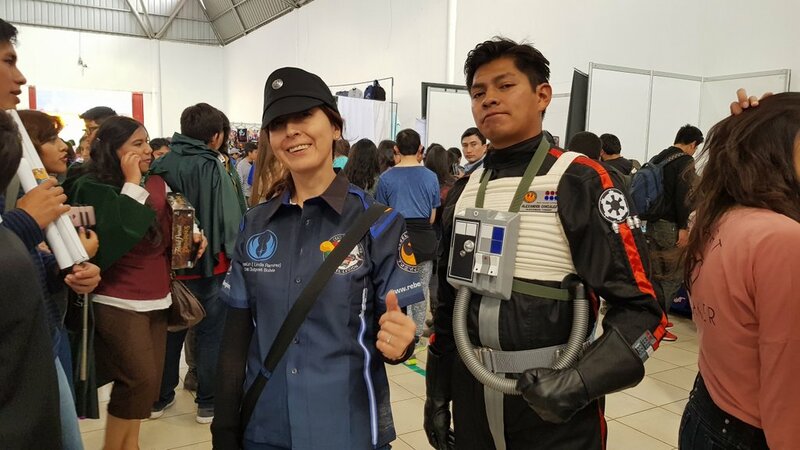 During the event we shared activities with Star Wars Fan Club Cochabamba members´s, who had a place where they put their collections and where the attending public could take photos. 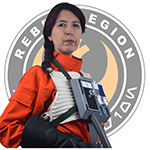 Some Star Wars Fan Club Bolivia members´s and Star Wars Bolivia Reading Club members´s also attended the event.